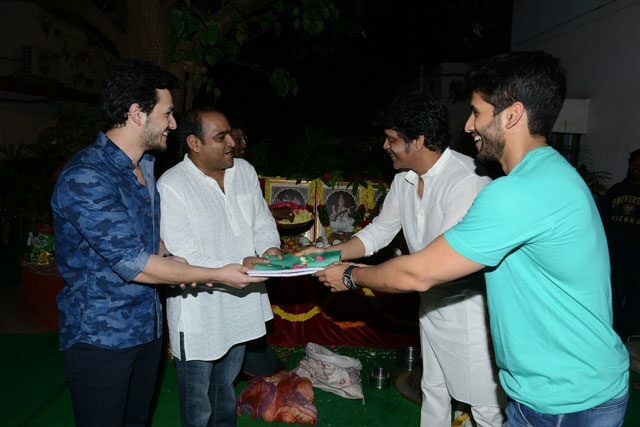 Akhil Akkineni's second film is being directed by Vikram K Kumar who earlier directed Manam with the Akkineni clan. 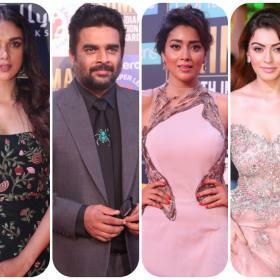 Akkineni Nagarjuna’s younger son Akhil had a disastrous start to his career with his first movie ‘Akhil’ bombing at the box office. Post the debacle, he has been very careful in terms of choosing subjects for his second film. 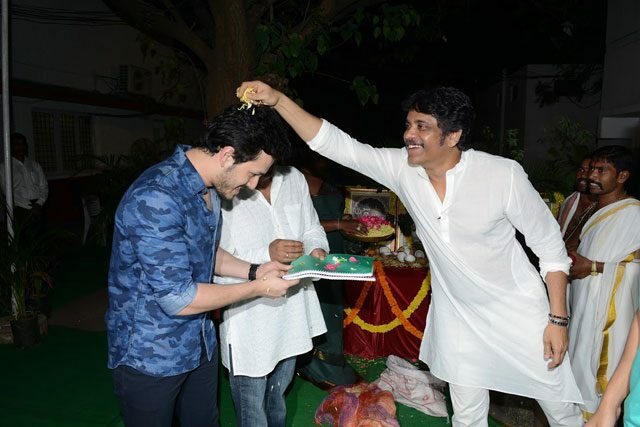 Reports suggest that Nagarjuna has been having his say in Akhil’s career path to ensure he is on the rise. On the personal front, Akhil had gotten engaged to Shriya Bhupal who is the granddaughter of business tycoon GVK. The wedding was being planned in Italy with everything going Akhil’s way. And then came the news that devastated the Akkineni family and Akhil’s career as well. It took some time for him to come to terms with the situation and move on in his life. After all this, Akhil has now started shooting for his next with Vikram Kumar’s untitled film. 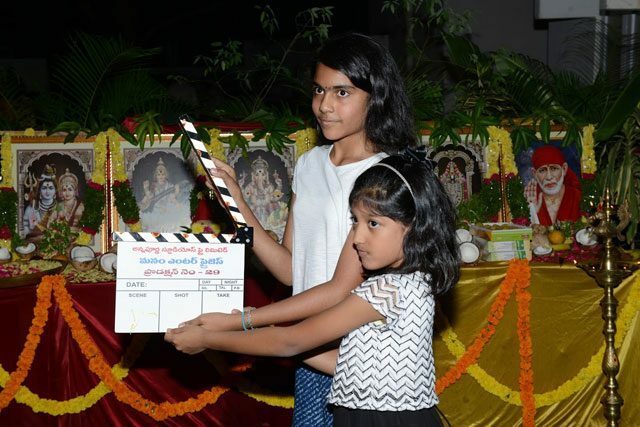 The film was launched yesterday with not much fanfare though, with an intention to keep it simple. Let’s take a look at few clicks from the shooting spot.